Why is Fluffy urinating everywhere? What is that smell?! 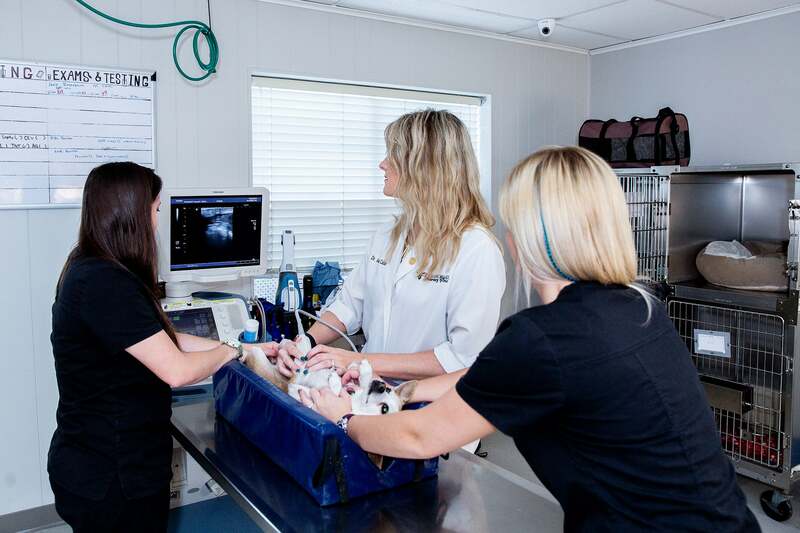 Since our pets can’t tell us where it hurts or what is going on in their bodies, a thorough physical exam and noninvasive testing such as bloodwork, x-ray and ultrasound are important pieces to the puzzle of your pet’s health. From dermatology to oncology our expertise is unparalleled.